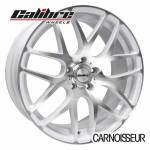 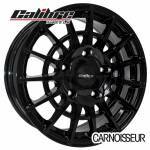 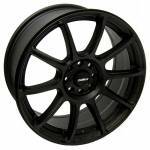 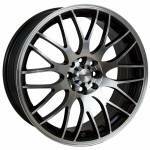 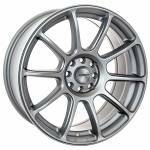 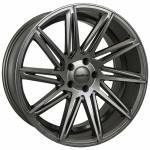 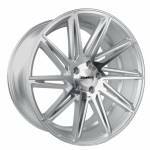 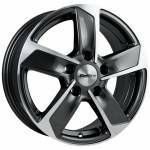 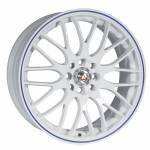 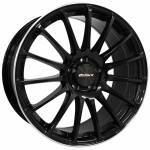 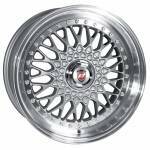 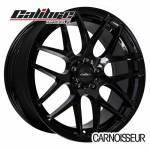 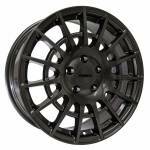 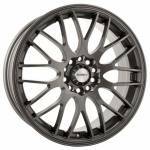 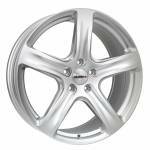 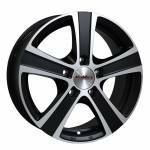 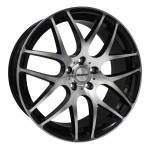 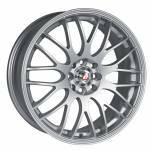 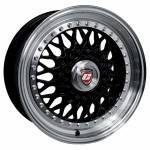 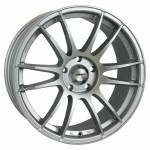 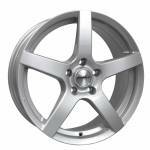 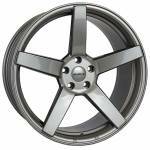 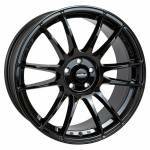 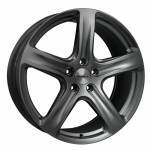 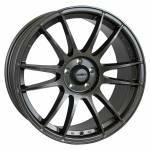 Welcome to Carnoisseur, where you can shop from a huge range of top-quality and stylish Calibre alloy wheels. 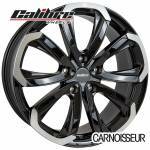 Calibre alloys are well known for their great value, contemporary designs that will transform the appearance of your car or van. 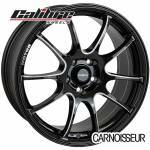 Order your Calibre alloy wheels online today or find your nearest outlet and make a purchase in-store instead. 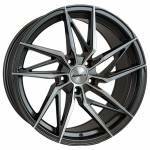 16" | 17" | 18" | 19"